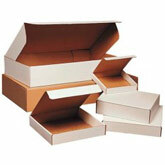 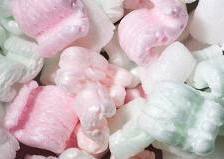 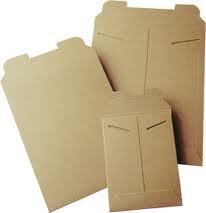 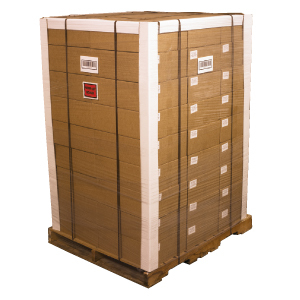 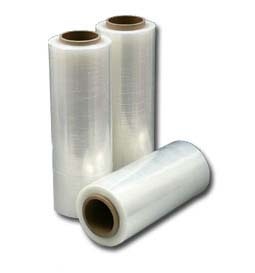 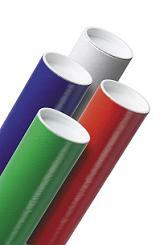 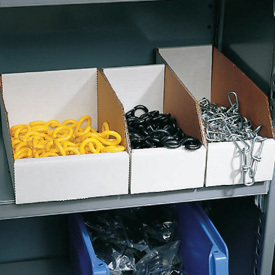 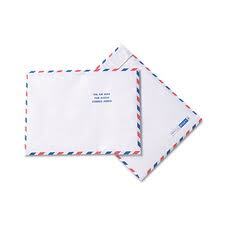 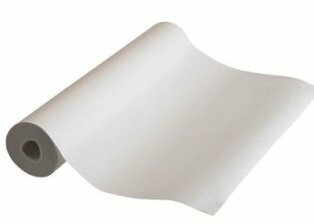 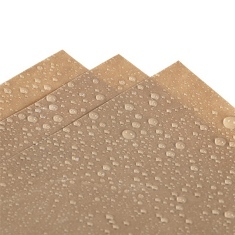 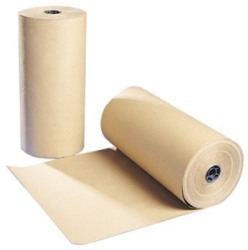 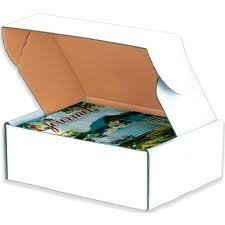 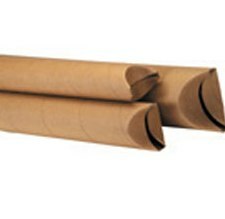 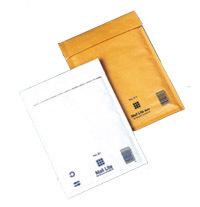 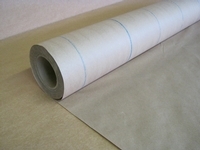 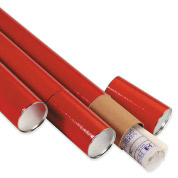 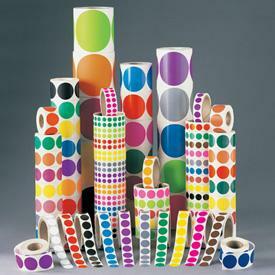 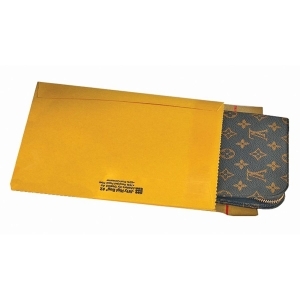 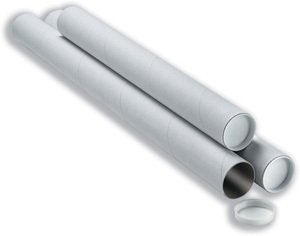 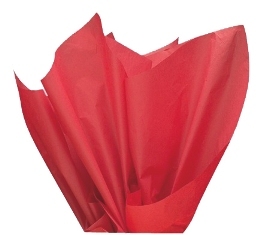 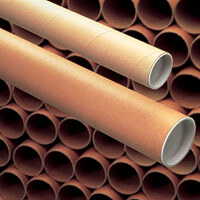 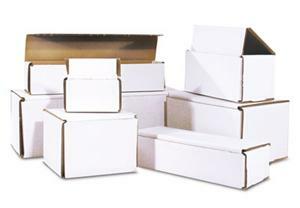 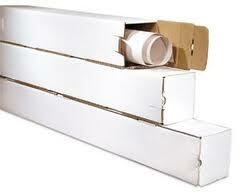 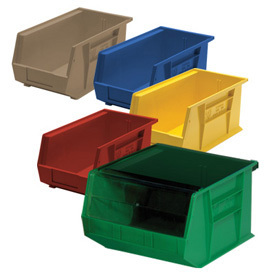 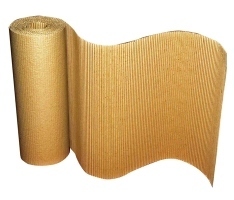 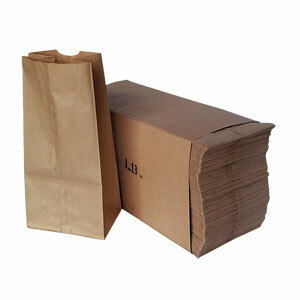 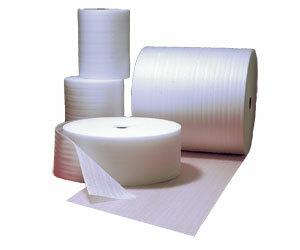 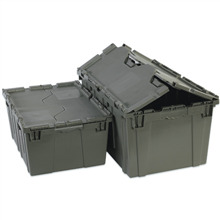 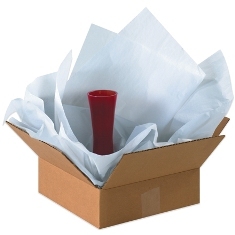 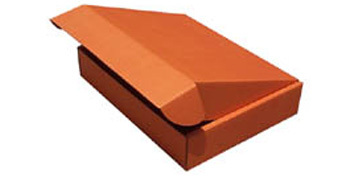 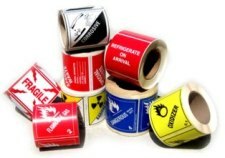 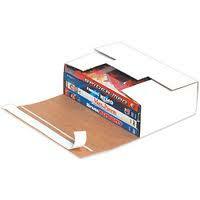 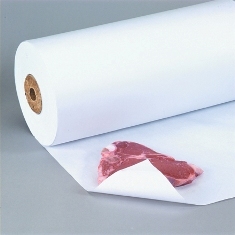 These mailers provide superior corner and edge protection. 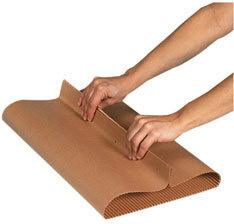 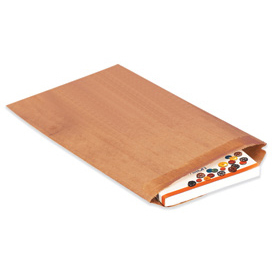 Kraft laminated fiberboard construction prevents movement of contents and resists bending, folding and creasing. 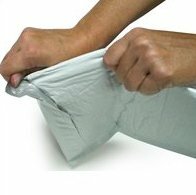 No need for additional stiffeners. 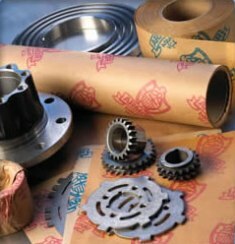 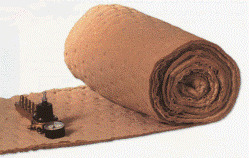 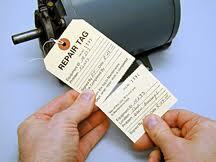 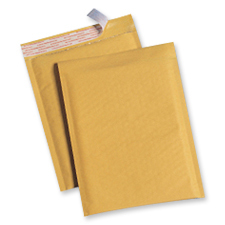 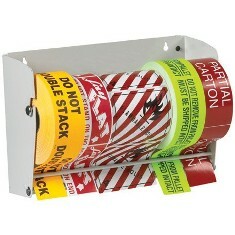 Mailer features a high strength, cohesive self-seal flap. 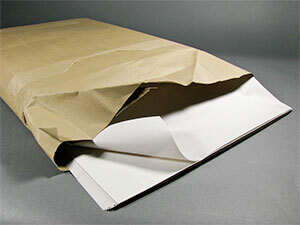 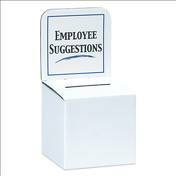 Simply insert contents and fold over. 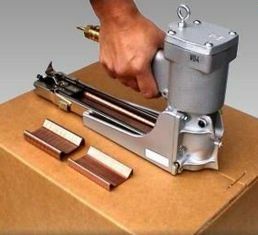 Tear strip for easy opening. 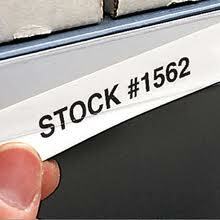 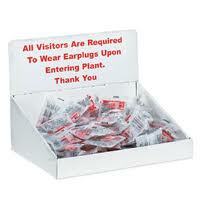 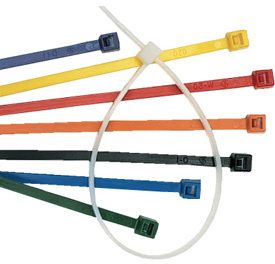 Sold in case quantities.